This Walloon Lake home is the perfect spot to watch the beautiful sunsets on the lake. The home is only 10 minutes from downtown Boyne City, and not far from Petoskey. 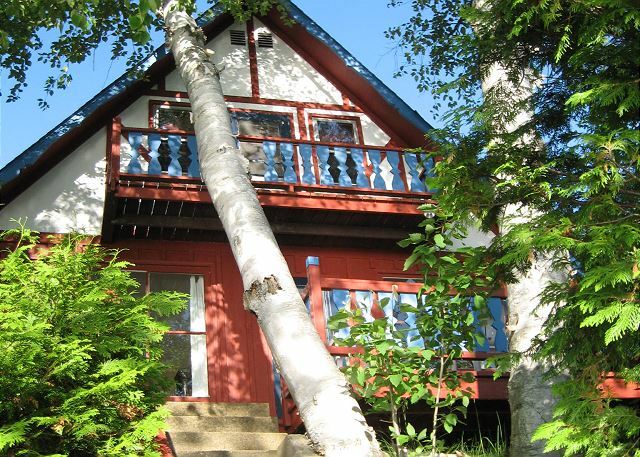 This cozy Walloon Village cottage is right down the street from Walloon Lake. Book a summer vacation with your family right in the heart of the village and experience why Walloon Lake is one of Michigan's most desired lakes. This Walloon Lake property is conveniently located close to Petoskey. With 4,000 square feet of living space, there is enough room for large families. This home is 2,200 square feet in size and is located near two of the major ski resorts in Northern Michigan. Great for large families or friends! This four bedroom home is the perfect place to spend your summer vacation! Within close proximity to Petoskey and within a secluded lot, you are sure to enjoy your time and relax. 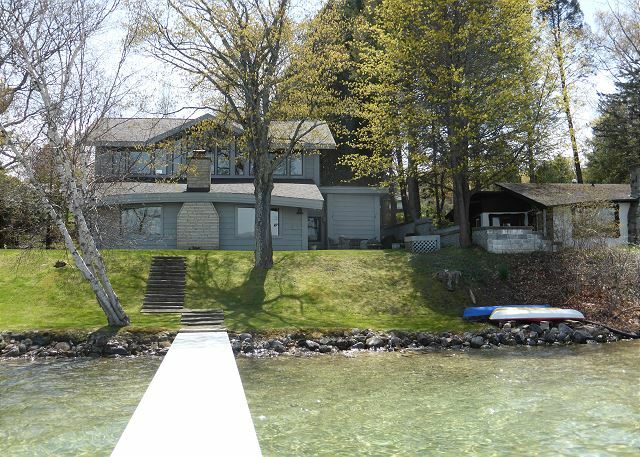 This Walloon Lake home is located on the desirable West Arm of the lake. This three bedroom, one bathroom home offers everything you need for the perfect Northern Michigan getaway. 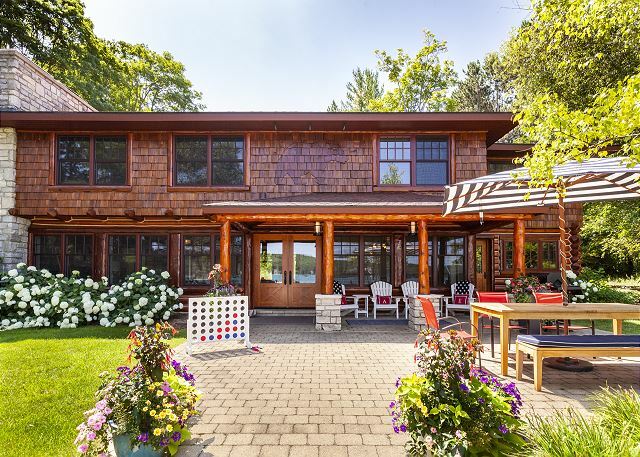 This historic 1937 Boyne City home is within walking distance to downtown and Lake Charlevoix. With many updates, this home still has that historical touch with unique furnishings and decorations. 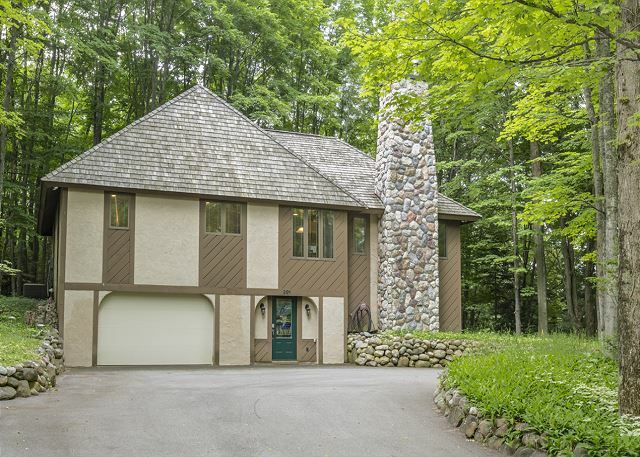 This home is on Walloon Lake and minutes within Petoskey, Charlevoix and Bay Harbor. It has three bedrooms and two bathrooms. This incredible Mullet Lake home sits on 25 acres of land and has over 963 feet of waterfront. This home is perfect for a authentic Northern Michigan getaway. It has three bedrooms and two bathrooms with an outdoor sauna and fireplace. This aesthetic, old, farmhouse has gorgeous views of Walloon Lake. It sits right across the street from Walloon Lake, and just down the block from Walloon Village. 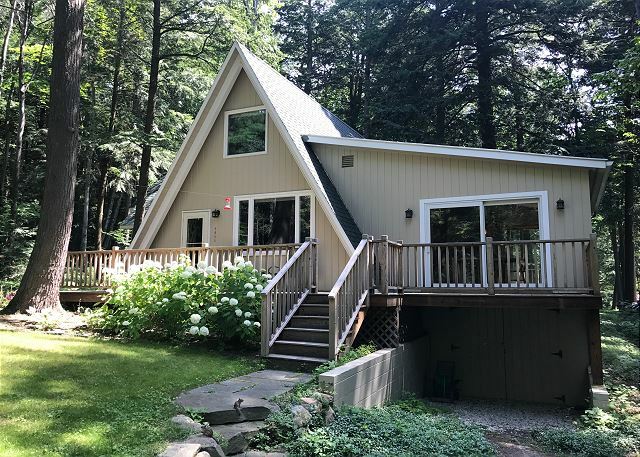 This home sits right on Walloon Lake with 3,000 square feet of living space including four bedrooms and four and a half bathrooms.